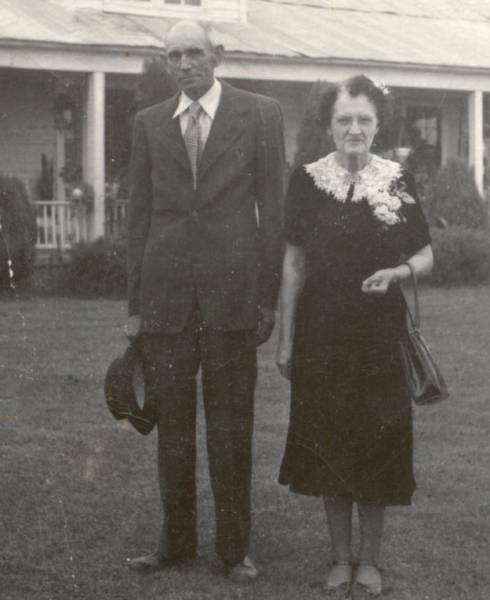 The Cases were Mama's aunt and uncle and lived in Adamsville, TN. She was called "Aunt Nettie" and her first name was long thought to be Jenetta. Arlene's middle name was supposed to be Jenetta in honor of Nettie, but some time later Nettie's first name actually started with a "V" and not a "J". But the final truth was yet to come to light. Some years later Nettie's true first name (Venettie) was discovered. Our daughter Jenetta's name was given in honor of Arlene's middle name, but then in a further "comedy of errors" it was discovered that Arlene's middle name on her birth certificate had been spelled "Jeanetta" instead. At least we all tried!